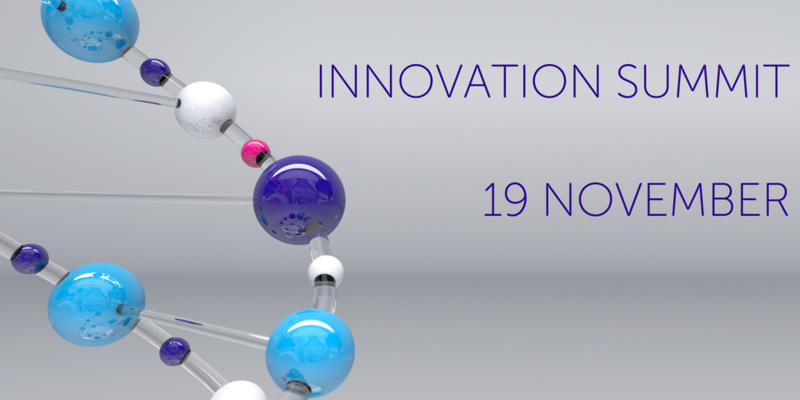 Our first ever Innovation Summit is your opportunity to develop the tools you need to explore the commercial potential of your research. Even if you haven’t considered translating your discoveries before, this event will provide you with all the information, guidance and support you need to start the journey of translating your scientific discoveries. The event has been designed to include a high-quality mix of interactive plenary and panel sessions giving you the opportunity to hear the latest trends and receive advice from leaders in the field. You will also have ample time to network with peers and speakers, hear real-life case studies and business models, and gain insight on how to grow your network. Conference topics will address the steps you need to take from inception, through to finding a business model that works for you. And we have created tailored workshop sessions in three key areas – Therapeutics, Digital and Diagnostics – to encourage attendees to share best practice, pick up tips from experts and hear success stories from peers. At the conference we will also launch a new prize scheme, worth up to £50,000, to support up to three exceptional innovators in our community as they start their journey to commercialisation. Details of eligibility and how to apply will be announced at the conference.